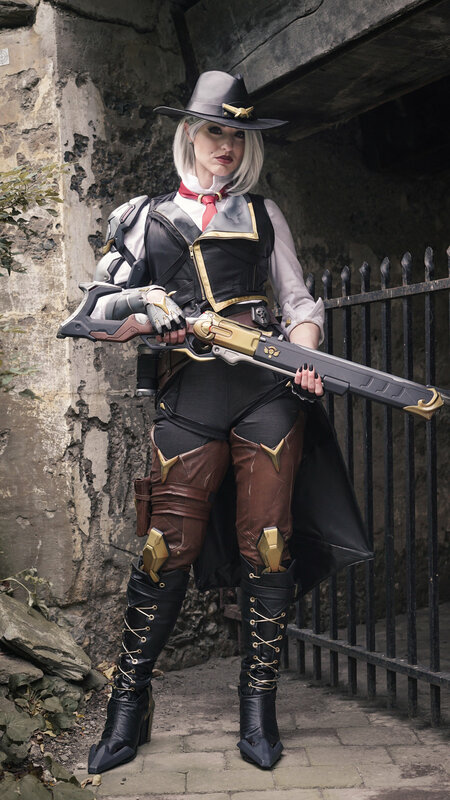 “My business, my rules.“ Ashe is the ambitious and calculating leader of the Deadlock Gang and a respected figure in the criminal underworld. 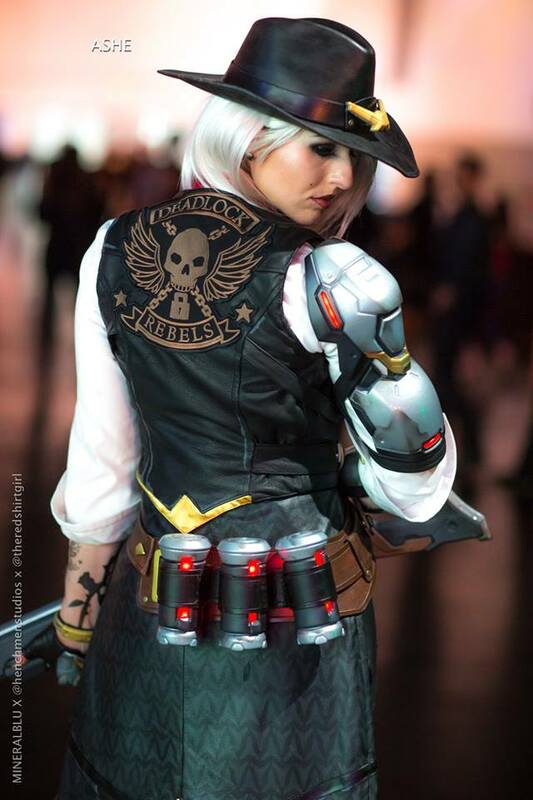 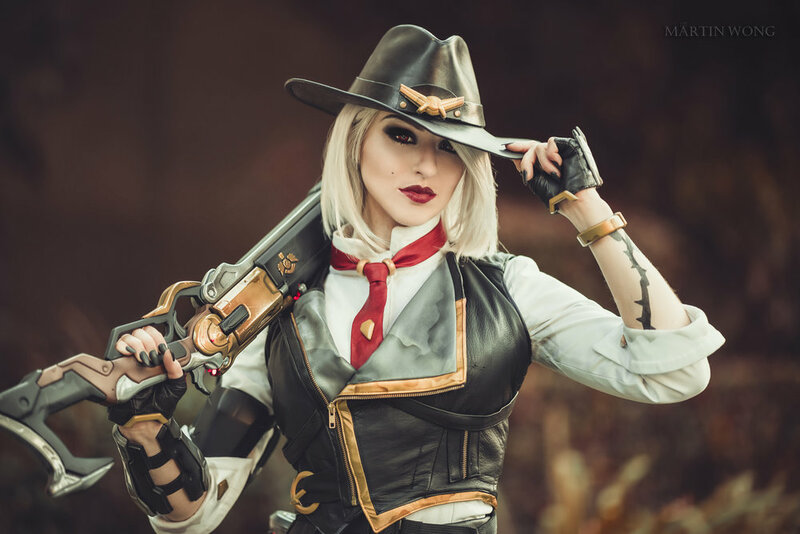 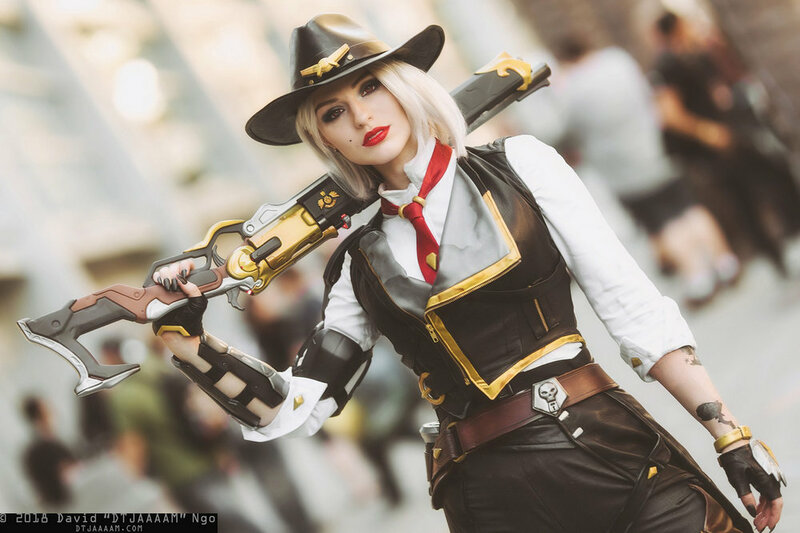 Ashe from Overwatch was created for Blizzard Entertainment for her character announcement at Blizzcon 2018. 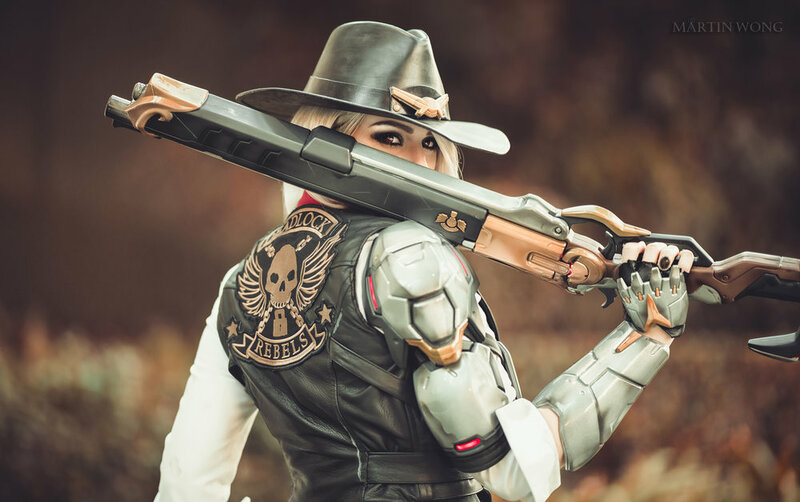 Our team brought Ashe to life to celebrate the release of the new character and interact with the Blizzard and Overwatch communities. 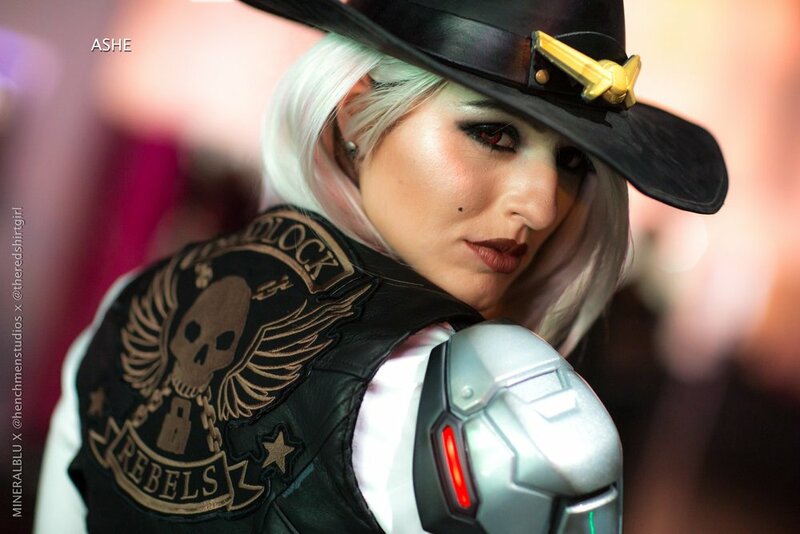 Our team focused on perfecting every detail, contributing to a finely tuned and extremely high quality finished product.